Ticket bookings open to the general public on 2nd July. Our Friends Priority booking is now open! Find out how to book your priority tickets now. 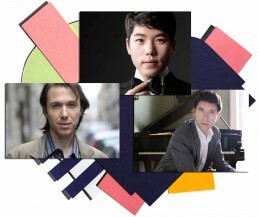 Our 2019 piano festival features an exceptional lineup, with Barry Douglas and Camerata Ireland, Maurizio Baglini, Clara Siegle, Sae Yoon Chon, Finghin Collins and many more. Plus, we are dedicating a full day to Clara Schumann to celebrate 200 years since her birth. The full 2019 festival lineup will be announced soon. 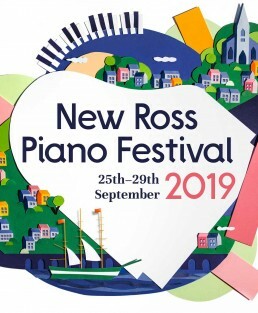 In 2006 our piano festival began with a clear vision, to celebrate the piano and invite world-class pianists to perform in our local town of New Ross. Year on year we host an exciting programme of piano concerts, featuring original collaborations between our artists across a variety of classical genres, plus a whole day dedicated to jazz piano. 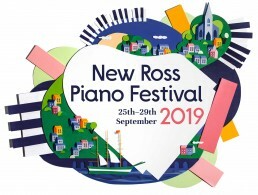 Travelling by car, train or bus – get directions to New Ross. Book festival tickets online, over the phone or in person. Where to stay, places to dine and things to do nearby. Thank you to our sponsors this year. Find out how you can support us by becoming a Friend or Sponsor.